A nonsense-inscription. The only runes that make sense are hniastbmlR, which is the last past of the Futhork. 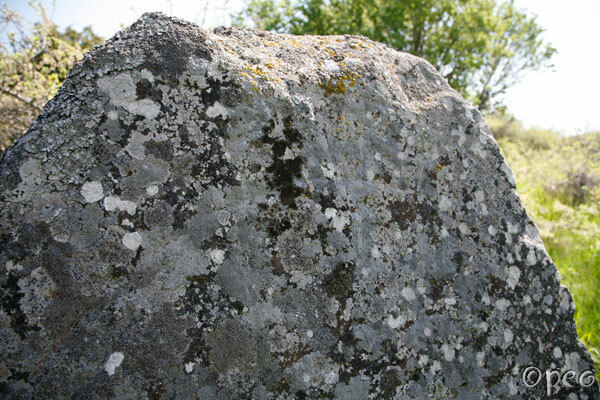 The rune stone is covered with lichen and the runes are not filled in. Below : a close-up. 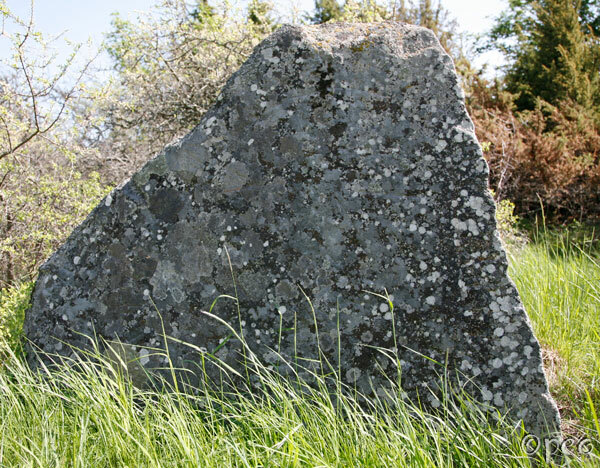 This rune stone is standing within 30 metres from both U 467 and U Fv1976;108.